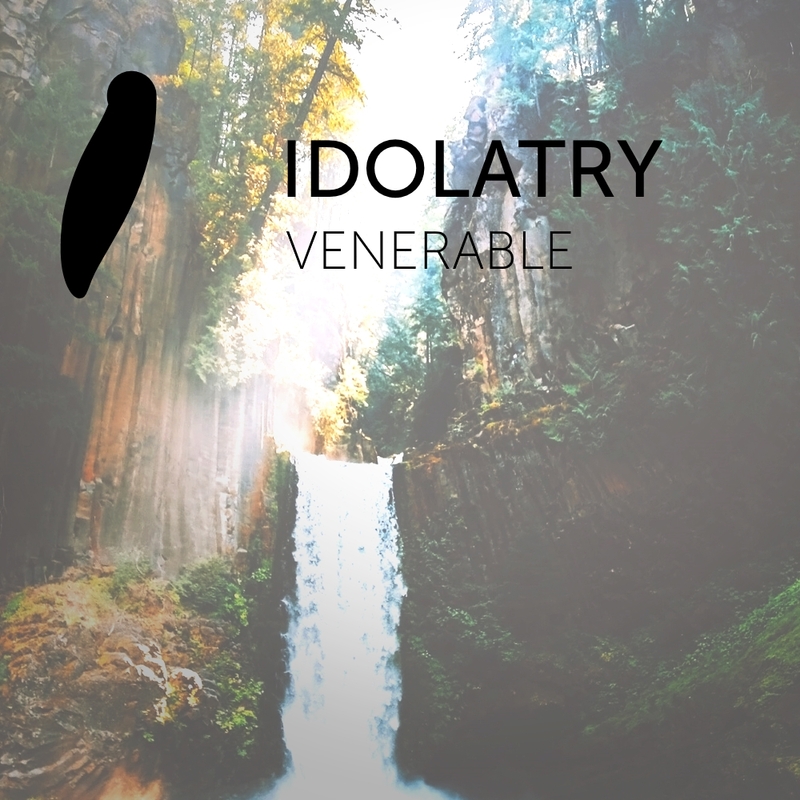 Idolatry is the essential and most frequent show of the Helioscope channel. It started in February 2015 as my first webradio residency after Jason and Sam from Proton Radio reached out to me. The monthly world premiere on Proton Radio is every 2nd Thursday night at 2pm CET / 1am GMT. Currently, it is released on Mixcloud after a minimum delay of two weeks after the premiere, usually in the last week of each month. German tastemaker Nils Feldhus, whose Helioscope music hub is regarded as a universe for well-mixed sets from nearly every niche genre of electronic music, makes his next big step with this monthly 2-hour show. Contrary to most broadcasts, all episodes are unique crafts and are dedicated to all those ears out there searching for two hours of ambient soundscapes, forward-thinking techno and playful melodies. It started as bringing Helioscope Radio to a broader audience. Alexey Golovanov and We Are All Astronaut’s ALLEYS shows, Henry Saiz’s The Labyrinth / El Laberinto and my own creations The Simple Life and Leap of Faith for The Rainforest from last year. About 1-2 years in, I changed the focus to delivering the essential progressive stuff that is new to Beatport as a 2-hour continuous mix. Nowadays, frequently occurring labels are Guy J’s Lost & Found label, Anjunadeep, Proton Music and Particles, Hernán Cattáneo’s Sudbeat Music, Einmusika, Movement Recordings and Hope Recordings.